Ahead of Threshold’s triumphant return in three weeks’ time, Getintothis’ Jackie Lees and Alan Smithee take a look at some of the bands and artists taking to the stage. Threshold Festival is upon us once again! Always a music calendar highlight, Threshold has built their reputation as probably the finest showcase of talent on Merseyside, maybe even the North West. This year looks to be no different, with headline performances from Hannah Peel and a Lack of Afro DJ set, they have pulled out the stops to give us another cracking bill for the entire weekend. Now in its seventh season, organisers have upped the live programme for the 2017 edition with the likes of RongoRongo, Hey Colossus, False Advertising and a wave of emerging new Liverpool talent on the bill. There are many bands that the Getintothis audience have no doubt caught around the city many times, with stellar live acts such Galactic Funk Militia and Queen Zee & The Sasstones topping bills throughout the festival. So, we decided to trawl through the Threshold line-up to bring you our ten picks of the bands and artists you may have missed, from folk troubadours, to industrial electronica, soulful joy and beyond. Hailing from Chester, Alx Green is a fine example of the modern folk sound with his songs having a fresh feel, but still built on the foundations of a traditional style. He has been going from strength to strength, with his latest EP, My Way Home, reaching the giddy heights of number two in the iTunes singer-songwriter charts. 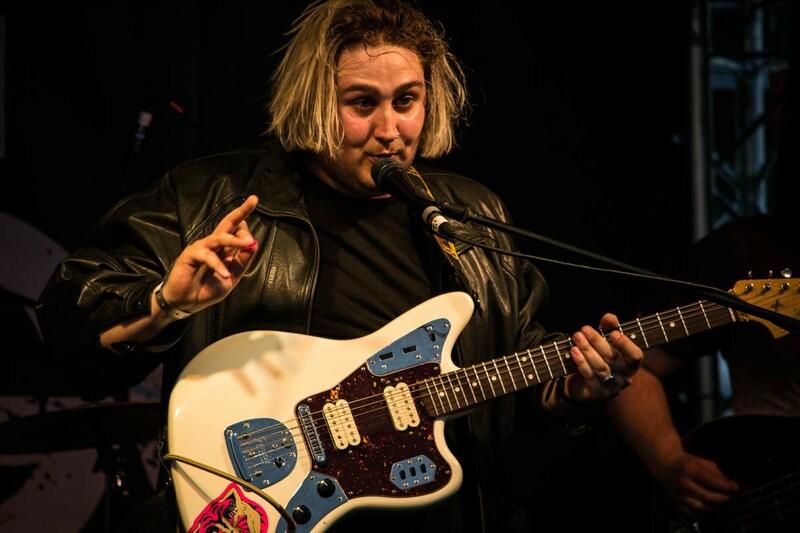 Along with bringing his own impressive, percussive guitar techniques to the stage, Alx will have the backing of a full band at his Threshold performance this year, and he is sure to blow everyone away. 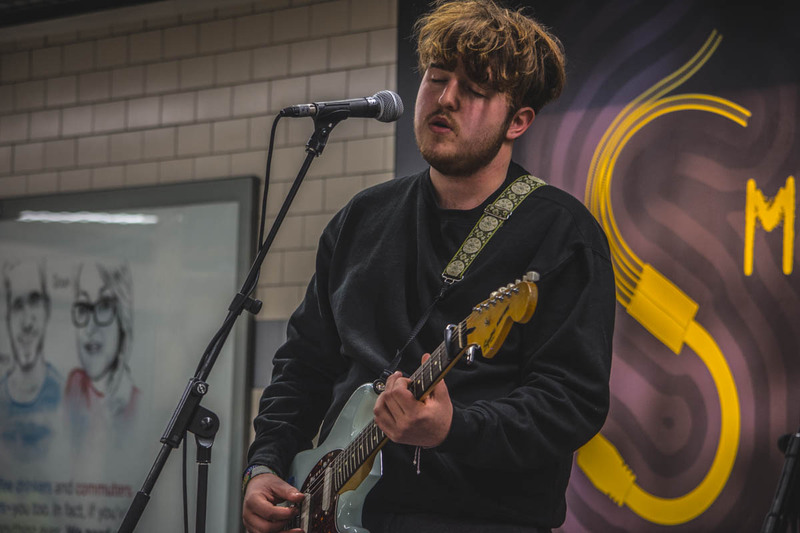 Liverpool based Astles was the deserved winner of 2016’s Merseyrail Soundstation final, for which Getintothis were on the judging panel, where he managed to achieve the impossible by silencing Moorfields station on a Saturday afternoon. This has propelled him to the next stage of his career. 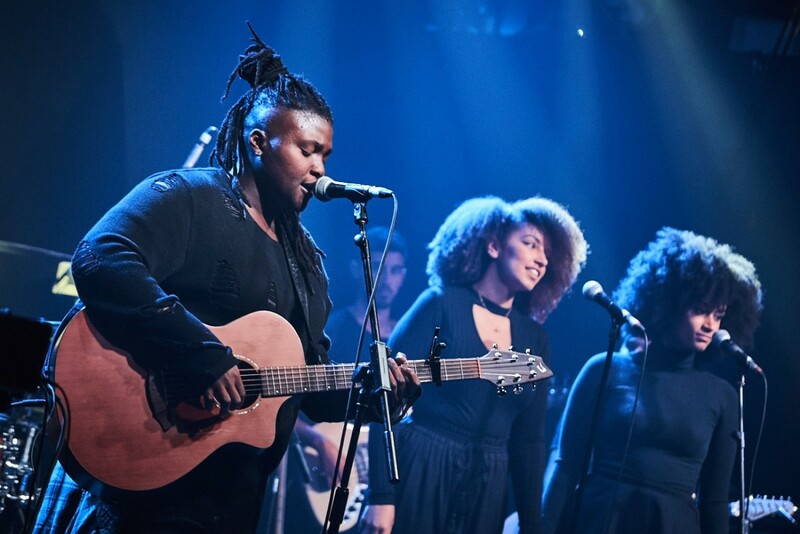 His new, and greatly anticipated EP, Live At The Nordic, was recorded at the Scandinavian Church in January and released this week. He belies his youth with compelling vocals and an unusual, confident style. 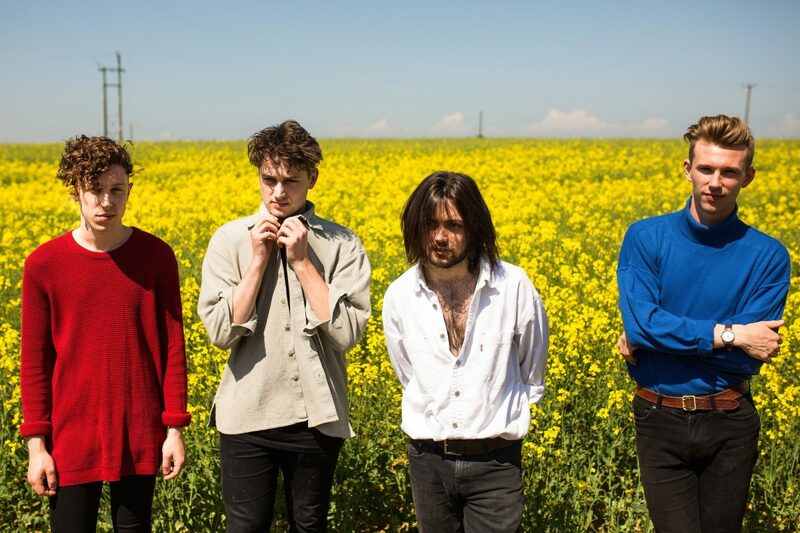 Originating from Leeds, Marsicans seem to be perhaps emerging faster than many others onto the scene with 2016 since the launch of their debut EP, The Absence. 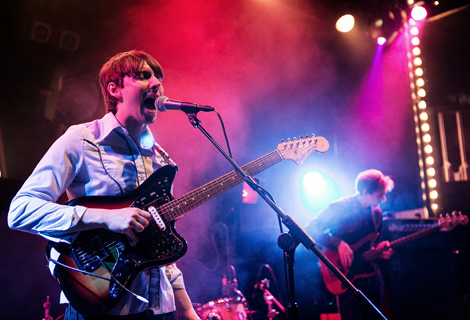 The record has gained them acclaim, national radio play and a slot at Glastonbury. The appeal of the band is easy to see. Their catchy, upbeat songs blend with gorgeous harmonies as alternative rock meets hooky pop in the most accessible of melting pots. If that isn’t enough, their reputation for being a compelling live act make them a promising prospect for a great set at Threshold. 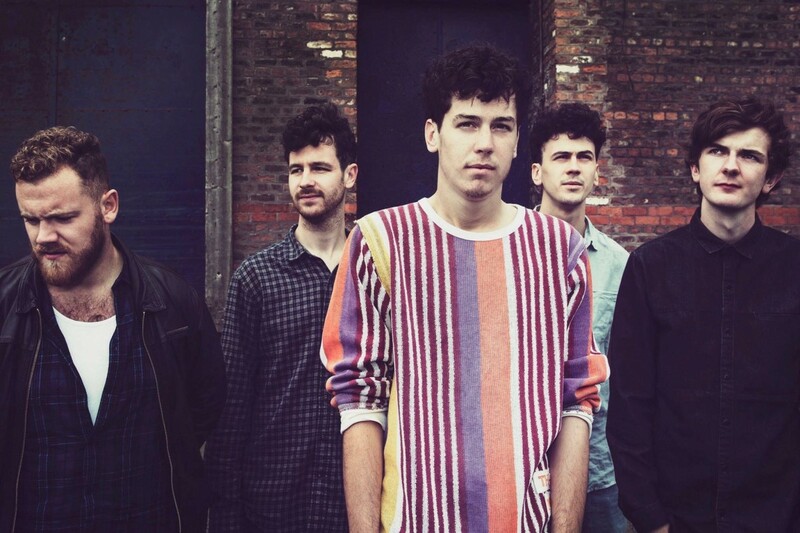 Newcastle’s Coquin Migale provide a hard grooving body rattling garage rock work out, and have been gaining plaudits everywhere, from Radio 1‘s Huw Stephens to the Glastonbury Festival, who said they were “Breathing new life into post rock”. Having played to the Liverpool crowds several times, from slots at Sound City to playing with Elevant at EBGB’s, it is clear that they are building a reputation and a following in the city, with their eclectic sound that manages to fly off into different directions, but stay grounded by maintaining a pop sensibility at their core. Gracing Threshold‘s presence by way of Los Angeles is Joy Oladokun, a young singer-songwriter walking the line between rock and soul. She funded her debut album, Carry, through Kickstarter and managed to raise an incredible $30,000 in donations from fans all over the world, not only from the US and the UK, but in France, India and Africa, and was finally released last spring. Since then, she has toured consistently, singing her catchy pop songs of love and trust, and her gut wrenching confessional ballads. It’s all in the name, really. She is a joy, a delight, and perfect to serenade you early on a fine spring evening. Hollows are a four-piece band from around the North West with a fast-growing reputation for delivering strong live performances. 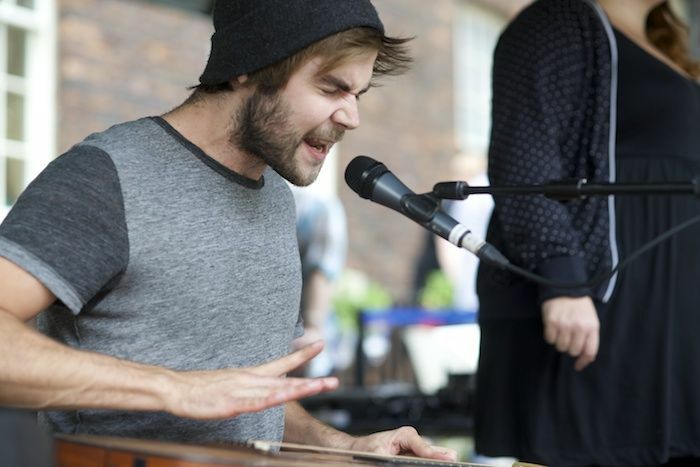 They played Threshold last year as Indigo Sky before changes in their line-up prompted a name change and a fresh start. Their experience and the outstanding quality of their music remains the solid basis from which they can evolve and grow into their new identity. An alternative rock band who have a perfect festival-ready sound with strong guitars and frontman Sean Davies’ hugely distinctive vocals. 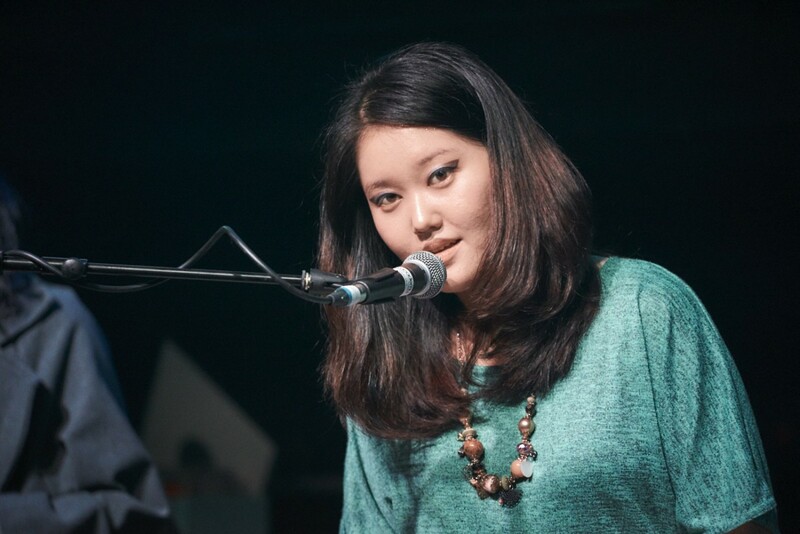 Grace Kim is an R&B singer-songwriter born in South Korea where she trained as a gospel singer, but is now based in Liverpool. Her music is a fusion of classical, jazz, rock and soul upon an R&B foundation and a sprinkling of the Kate Bush eccentricity. She floored us when she opened Liverpool SoulFest last year, and had a sound we couldn’t quite put our finger on. We would genuinely recommend checking her out for yourself rather than listening to a description of her. She strikes us as a true original and definitely a talent to watch. Industrial duo god on my right (yes, we stylised that correctly!) formed just a year ago, and managed to make it on to Getintothis‘ Best New Artists of 2016. But it shouldn’t be surprising. They seemed to appear fully formed, like they had been tinkering away, perfecting their sound, ready to unleash themselves. They use synths, tapes and guitars to write pop music with a darker, cinematic influence, influenced specifically by directors such as David Lynch and David Fincher, along with their musical influences like Nine Inch Nails and Crystal Castles. They are playing Threshold as part of Loner Noise‘s showcase for their upcoming WRONG Festival. 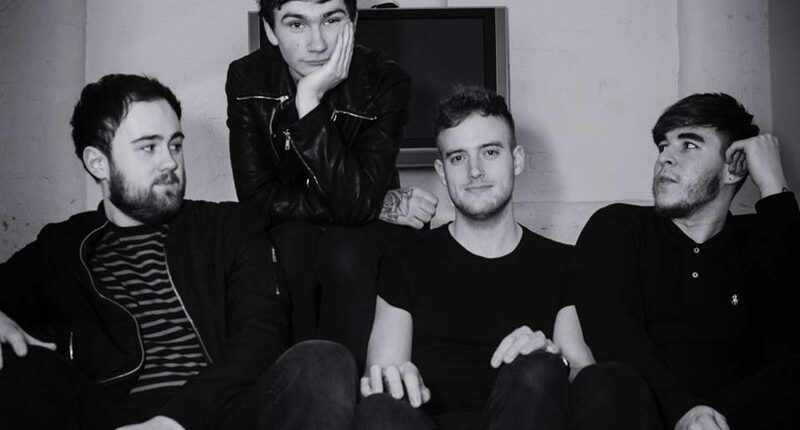 Citing their influences as Oasis and The Beatles along with the decades of Merseybeat sounds and Britpop alumni, four piece band The Jjohns head to Unit 51 on Sunday. 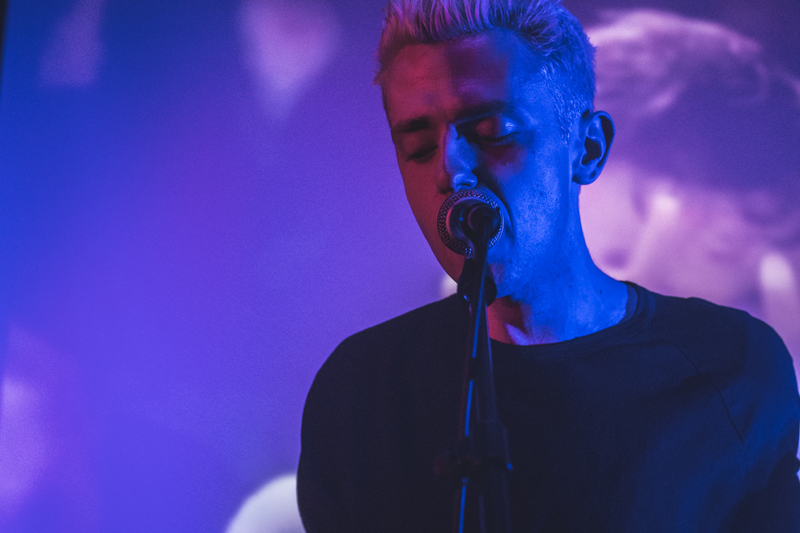 Having recently caught their live set, this writer found it easy to pick up these influences from their performance, but that isn’t to say we are looking at copyists here. They definitely have their own thing going on which is energetic, raw and distinctive, in line with their mission to defend the style. Obviously from Liverpool, the line-up includes brothers Dom and Mick Dunning, along with Ste Brannigan and Sam Burkett. A local phenomenon in their native Nottingham, Cadence Noir describe themselves as “Goth Folk ‘n’ Roll“, which gives you a pretty good idea of what to expect. Forged by candle light in their local open mic scene in 2011, their unique brand of ferocious dark folk and twisted humour garnered a following on an ever widening circle of shows. Their reputation has continued to grow, and they have toured both the UK and Europe almost consistently over the last five years, from their own headline gigs to festivals such as Bloodstock. With the release of their debut album later in the year, the band gearing up for their longest run of shows to date, but we suspect that doesn’t mean their Threshold appearance will merely be the calm before the storm.